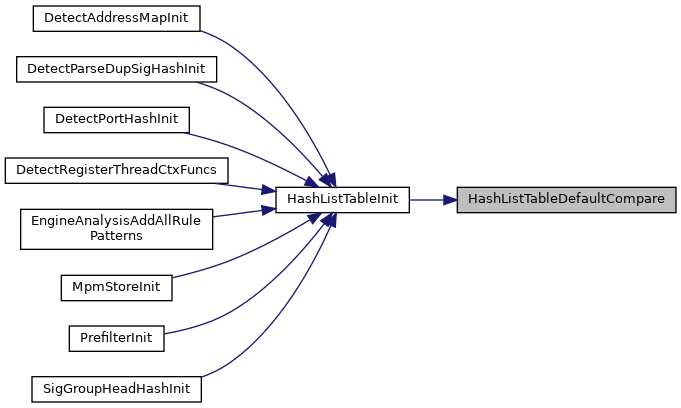 Definition at line 47 of file util-hashlist.h. Definition at line 59 of file util-hashlist.h. 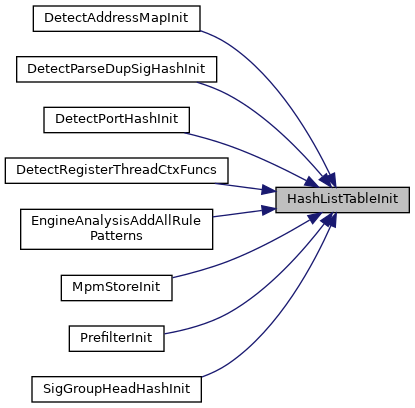 Definition at line 58 of file util-hashlist.h. 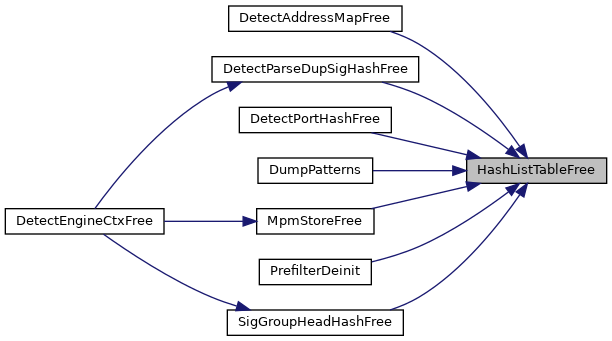 Referenced by InspectionBufferApplyTransforms(), MpmStoreReportStats(), PacketCreateMask(), PrefilterInit(), SCProfilingPrefilterInitCounters(), and VarNameStoreSetupStaging().